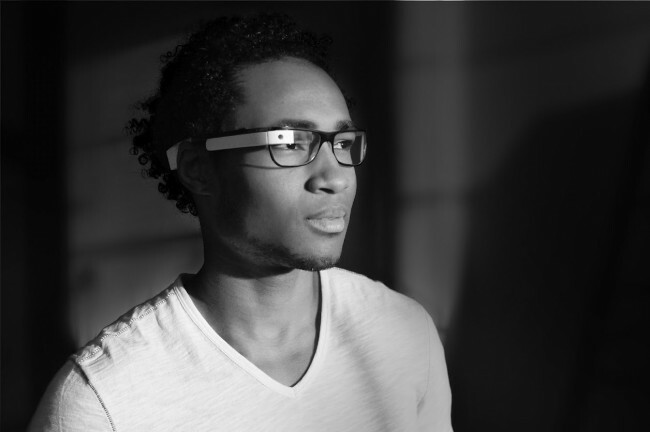 The Project Glass team unveiled their “Google Glasses” a week ago and the internet couldn’t stop talking about them. The main reason for this early reveal, was to gain feedback from all of us. Were we interested? How should the product work? Does it look OK? And so on. Well, one of the questions that came in actually saw a response from the Glass team, having to do with potential users who wear prescription glasses. Would there be a version that would work for someone that wears glasses on a daily basis? There isn’t necessarily a “yes” or “no” answer as Project Glass is still in development, but their team was kind enough to do a mockup. The goal is to make the product usable for everyone, so that would include those of us that are blind. After a week of Project Glass in the wild, are you still interested?